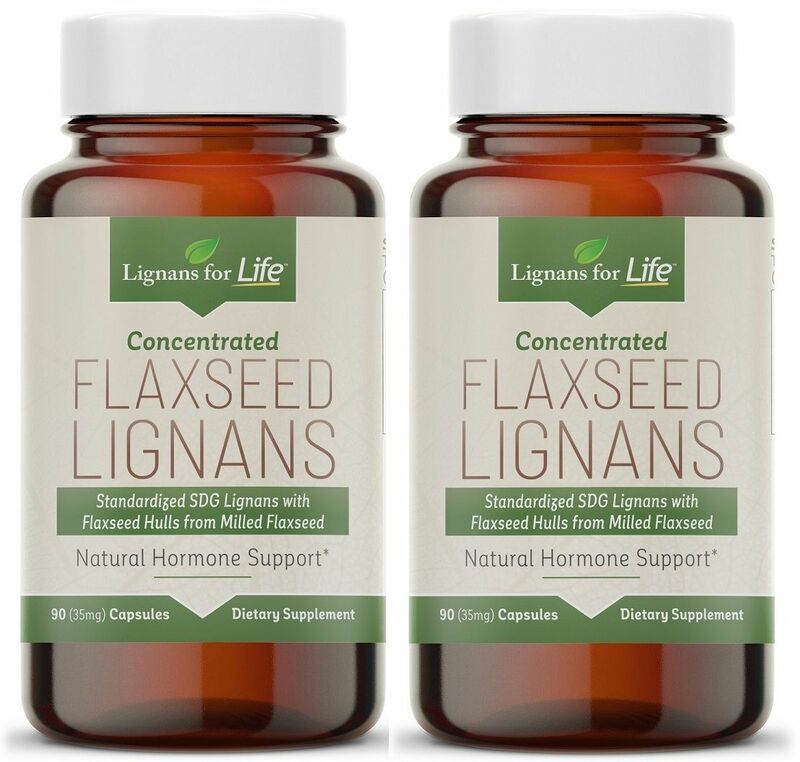 Lignans for Life Concentrated Flaxseed lignans (SDG) Lignans Two Pack from Flaxseed Hulls. For People or Dogs Cold Milled Processed, Non-GMO, Gluten Free. Vegetarian capsules. Two 90 count bottles.